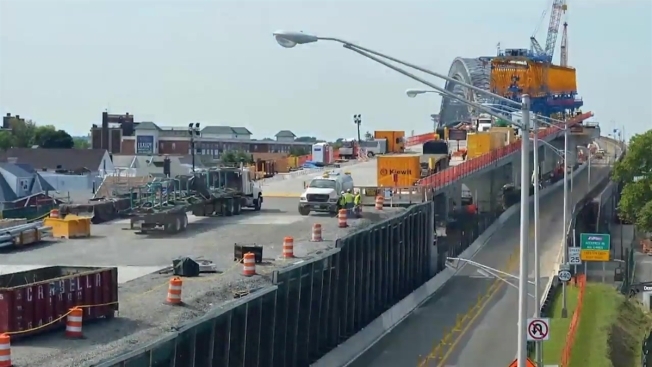 A separate project completed late last year deepened navigation channels in New York harbor, at a cost of $2.1 billion, in anticipation of the larger ships. The new roadway has wider lanes and a median. It's the first Port Authority bridge to use cashless tolls.